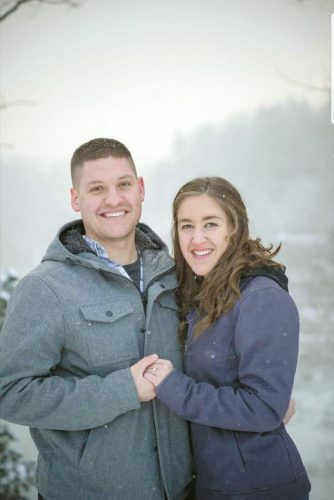 Tori Nicole Stephens and Michael Thomas Lee, both of Tiffin, are announcing their engagement and July 15, 2017, wedding. Tori is the daughter of Denise and Mark Stephens of Tiffin. 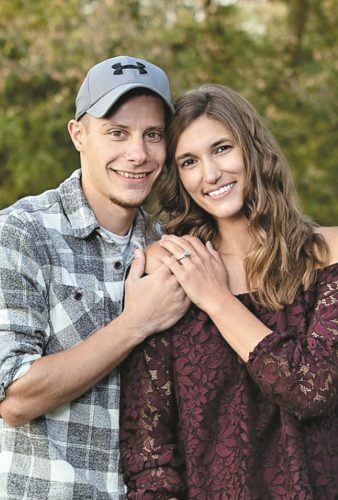 She is a 2012 graduate of Tiffin Columbian High School and a 2016 graduate of Bowling Green State University. 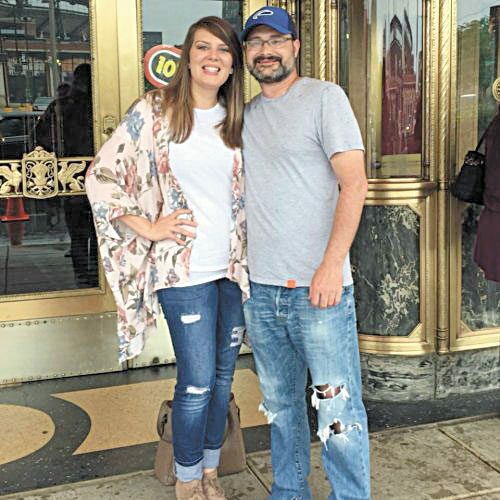 She is employed as a fifth-grade teacher for Tiffin City Schools. Michael is the son of Kim Lee and Tom and Deb Lee, all of Tiffin. 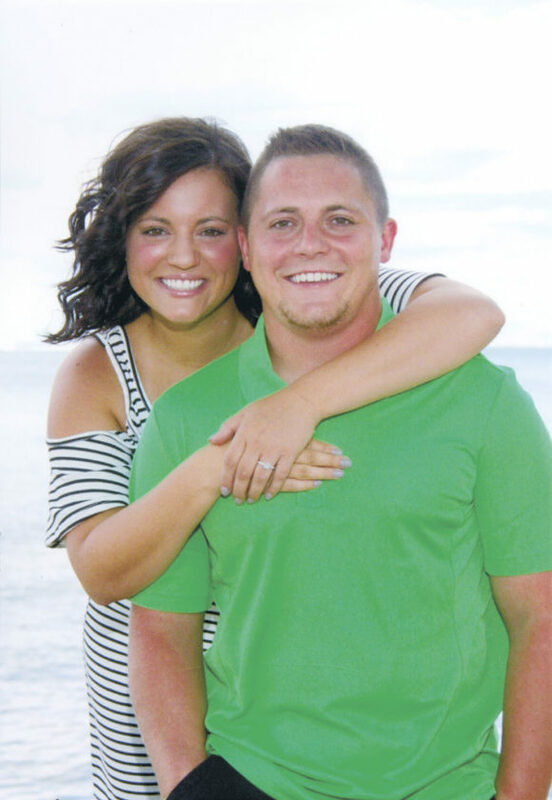 He is a 2011 graduate of Tiffin Columbian High School and a 2015 graduate of Bowling Green State University. He is employed as an intervention specialist for Tiffin City Schools.